The Necklace (1884) is a famous short story and morality tale that is widely read in classrooms throughout the world. Get more out of the story with our The Necklace Study Guide. 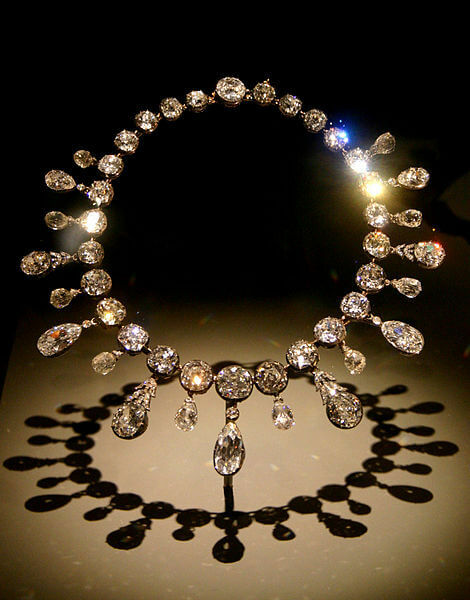 The Necklace is a world famous morality tale. 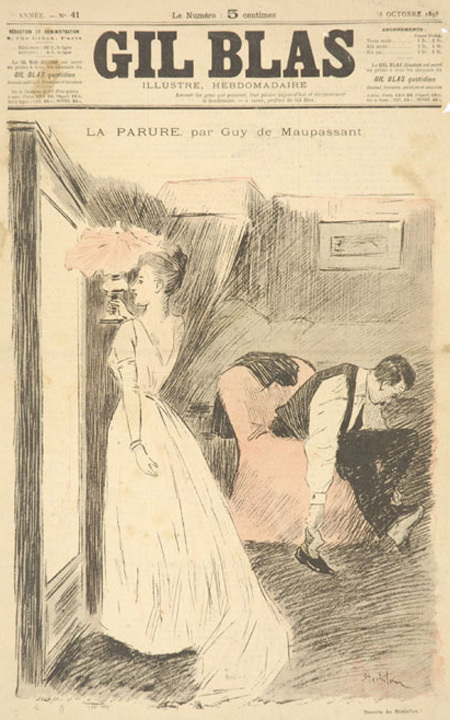 It featured in our collection of Short Stories for Middle School and our collection of Morality Tales. Readers may also enjoy another story with ironic twists, The Gift of the Magi. For an alternate translation read this version of the story. Add The Necklace to your own personal library.